Ruff Dawg Rock Toy is made for chomping and chewing by pets and is also great for retrieving fun. 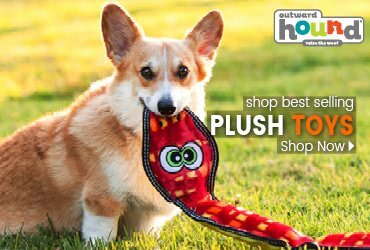 Play time is exercise time too, so let your canine friends make the most of it with this toy. 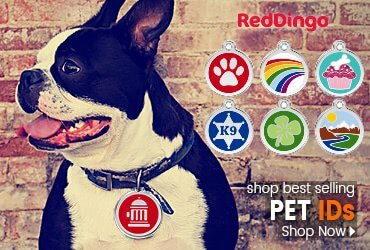 Durable and long lasting, you will be amazed with what these pet toys can withstand. Made in the U.S.A. The Rock Dog Toy, Never throw a rock for your dog to chase — unless it's The Rock from Ruff Dawg. The Rock is a rubber dog toy that you throw like a rock and watch it bounce in all directions. 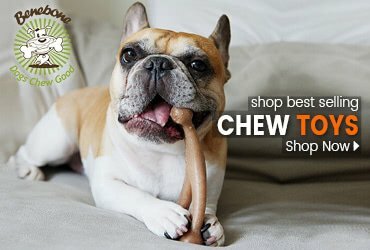 This unique interactive durable dog toy is a great way to keep your dog exercised and a great way to enjoy a new twist on fetch. Perfect for any size dog. 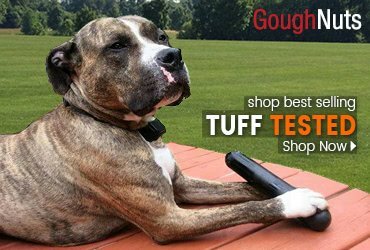 Apart from keeping your pet engaged throughout the day, this toy will also take care of the health of your canine's teeth. It bounces around unpredictably when it's played with, becoming a complete source of enjoyment for pets.